Selena is Still Looking Fabulous! - Building Families, Inc.
Selena is Still Looking Fabulous! Selena!!! 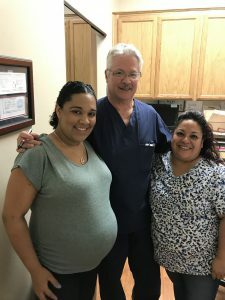 Great picture with Villarosa Daniel MD & his staff. We hope you feel as good as you look – as you look amazing! !